I have learned more than I expected in this course. I have gotten a better understanding of what blended learning is and how to use it efficiently to teach students and meet their need in a new innovative way. Online/ blended learning is the way to go for me. I love the flexibility provided. Online/Blended learning not only offers new forms of engagement but it also opens a new range of possibilities. This allows covering a wide variety of learners needs. It will enable us to serve students with disabilities, different cultural backgrounds, different learning styles and students in the distance (like my classmate Nancy). 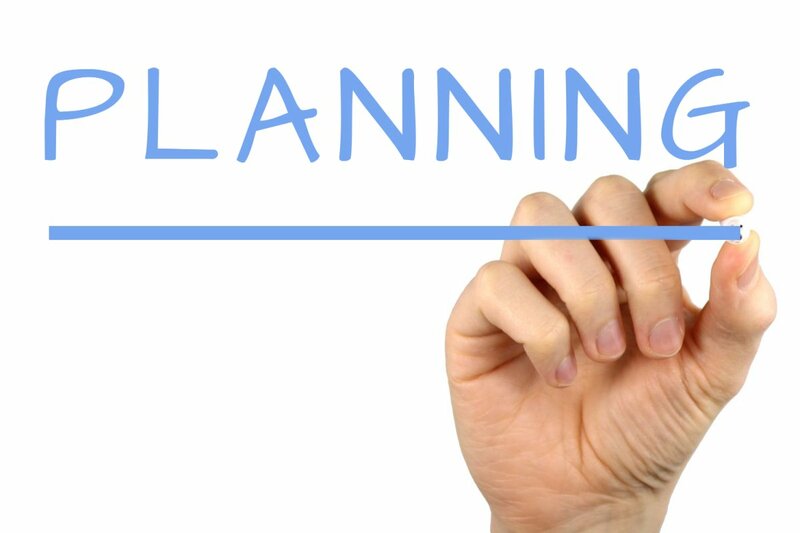 My first significant takeaway from this amazing course is planning…planning…planning. I also learned the importance of planning during creating and developing our blended online course prototype. It is important to spend the time and effort to prepare for your online course. We had to think hard on how and what you want to accomplish within your course, set the course outline and expectations from our students. We had to read about the best practices of teaching online. We had to determine our way of teaching the course and how we can adapt it to the online environment. We had to understand different online platforms and their capabilities and select the most appropriate for the course, the students and our objectives of offering the course. We had to pick carefully our ways of communications and our assessment tools and strategies that will be used in the course. Spending time planning, asking all sorts of questions and exploring our options will save you and your students a lot of frustrations later on. My second major takeaway is always to have instructors do their best on creating an engaging environment of learning and collaboration for their students. This is one of the most challenging tasks when designing an online course. This is achievable by maintaining a consistent online presence with students. Instructors can model engagement levels and behaviours expected from students. Also, they can use different technology tools that can help engage their students like, Zoom, Kahoot, Seesaw and many other excellent tools that are widely available. My third takeaway is to design an online course considering the needs of everyone. We need to combine different learning and pedagogy strategies coupled with the use of technology. Integrating various tech tools in online learning enhances the learning experience and creates a functional and personalized learning environment. The office of educational technology summarized this by “Digital learning tools can offer more flexibility and learning supports than traditional formats. educators are better able to personalize and customize learning experiences to align with the needs of each student.” However, it is quite essential to use a suitable tool for our goal. We should look at our pedagogy goals and select technological tool accordingly. We should ask ourselves why we choose to use a tool? What problem do we think it solves? We have to take a closer look at the pedagogy and try to find out the pedagogical concerns we might have. Depending on the issues discovered, we would then choose an e-learning tool that would help solve the issue. The solution may be as simple as using a smart board, which would solve the issue and positively affect the learning experience. Which what Joe and Dani really considered while planning and designing their course. I will end with a quote that was mentioned in the EC&I 833 course that I took the last term with Alec. We talked about UDL (Universal Design Learning), and this quote caught my eyes and resonates with me. Great post-Nataly and learning along with you and collaborating with everyone this semester was such great experience and made my journey in ECI834 really interesting. Thanks for all those thoughtful blogposts you shared and supportive comments.